Sat. March 9th is SOLD OUT. 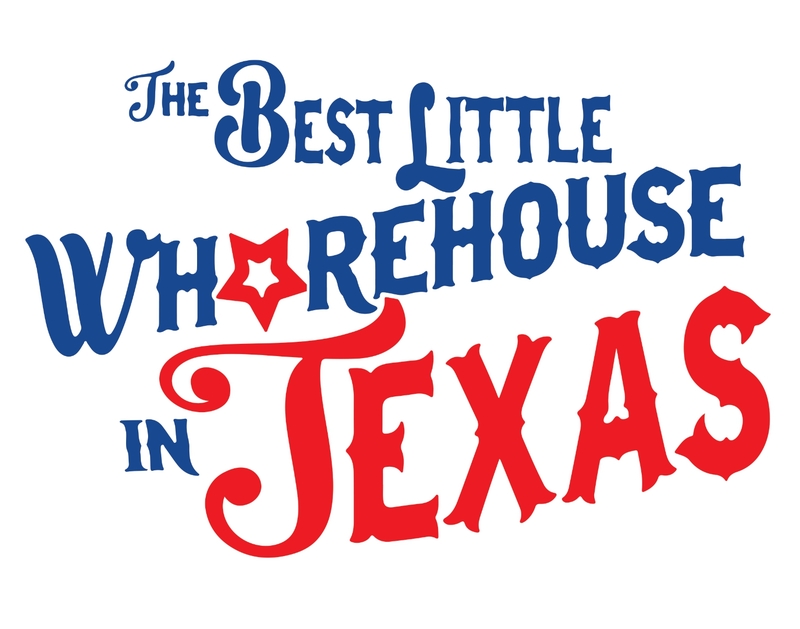 This happy-go-lucky view of small-town vice and statewide political side-stepping recounts the good times and the demise of the Chicken Ranch, known since the 1850s as one of the better pleasure palaces in all of Texas. Governors, senators, mayors, and even victorious college football teams frequent Miss Mona’s cozy bordello, until that Puritan nemesis Watchdog focuses his television cameras and his righteous indignation on the institution. Purchase First Choice Seating for an additional $6 per person and receive priority admission to seating ahead of other patrons! Must arrive no later than 30 minutes prior to showtime. Co-Sponsor this performance for $25 to show your support for the arts! Your name will be announced in our curtain speech and you will help Carrollwood Players Theatre continue to be Tampa's leading non-profit community theatre! Send a delicious Yummy Gram backstage for the entire cast and crew at the performance you are attending. The gift will include a colorful note with the message “Break a Leg” and your name. Please note - online ticket sales are closed 2.5 hours before performance time. After this time, tickets may only be purchased at the door, subject to availability. All sales are final. We regret we are unable to refund any tickets. Individual seating for all performances and events is general admisson unless otherwise indicated at time of purchase. Reserved seats are available for season ticket holders and groups of 10 or more only. Accessible seating is available on a limited basis for disabled patrons. Please indicate any special needs at time of purchase, or email boxoffice@carrollwoodplayers.org to request accessible seating. The Box Office opens one hour prior to showtime. Seating commences approximately 30 minutes prior to showtime. PLEASE NOTE: Your seat is only guaranteed until showtime. We reserve the right to resell seats not claimed by showtime, and we regret we are unable to refund unused tickets. Please be prompt! If you have purchased optional "First Choice Seating," please arrive no later than 30 minutes prior to showtime to take advantage of your priority seating. Rush tickets will be available for each Carrollwood Players production where tickets are still available 10 minutes before the performance starts. Rush prices are 50% off the normal ticket price. Eligible patrons who desire Rush Tickets will be placed on a list in the order they arrive at the theater. The list will not be started until the box office officially opens. Each rush eligible patron may purchase up to two tickets per ID. Patrons must be present to make a purchase. Patrons must request Rush Tickets verbally, as the box office volunteer will not automatically sell Rush Tickets, regardless of the time a purchaser makes a purchase. Please note: Musicals are not included in 6 pack season tickets.